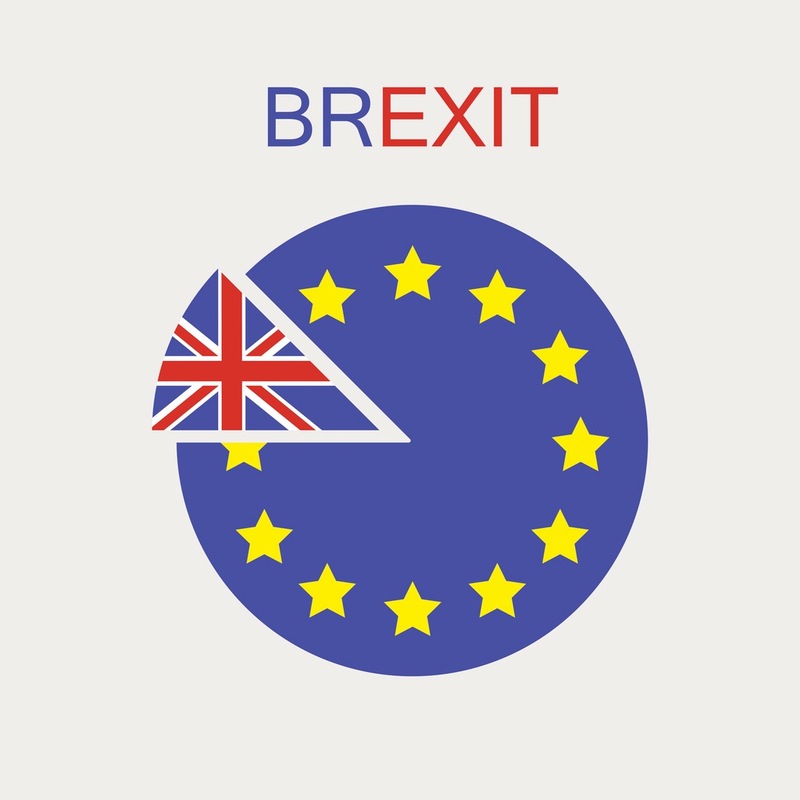 Brexit is requiring small businesses to fundamentally reassess the way they do business internationally, with small business owners being forced to adjust to a vastly different trading landscape. That means looking beyond the European Union to new international markets to facilitate growth and expansion. Many are investigating market that have a dedicated Amazon and eBay national site, a useful medium for online retailers seeking to break into new markets. "EU countries are still a major target for SMEs expansion plans, with 50% saying Germany was a priority foreign market, 44% saying France and 24% saying Italy," according to the Financial Director. 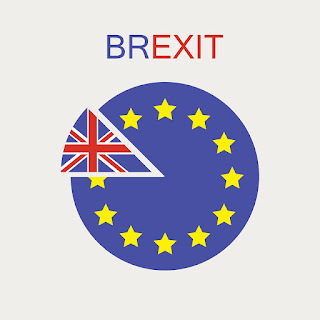 Read more about how SMEs should tackle Brexit.